Back when I was in college, I studied abroad for a semester in Neuchatel Switzerland. During that time, if you talked about “Saas”, it was obvious to everyone living in Neuchatel that you were talking about the Saas Valley of Switzerland, pictured above. Views, that stopped you in your tracks, air that felt like it cleaned your lungs with each breath and the amazing sound of falling snow. I still see this image every time I hear the term SaaS, but I’m quickly reminded that the word has taken on a different meaning today—a word often associated with the word growth. It’s true that SaaS (Software as a Service) enterprise applications are dominating the growth headlines, and it’s easy for non-software or service-focused companies to think that SaaS growth metrics aren’t relevant for them. If you’re selling a physical product, after all, it’s easy to think that you don’t need to concern yourself with terminology like customer acquisition cost (CAC), lifetime value (LTV), or monthly recurring revenue (MRR). This is especially true if you don’t have a finance background. Still, knowing if you have a viable business model is critical. Here’s why. Are you concerned with money? Do you want your business to succeed? Probably you do, which means that you are in the growth business—or at the very least, you can learn a little bit about the way SaaS companies look at growth. In the last decade, SaaS companies have compressed a large learning curve into manageable, measurable data. The very nature of their businesses has given them amazing insights into exactly what works and what doesn’t to convert prospects into customers, to convince people to pay for something that they could use for free, to generate brand awareness in spaces that move from completely deserted and unknown to overcrowded very quickly. SaaS companies have put a fair amount of time, money, and effort into learning important lessons about growth and marketing (despite the ongoing debate over the two terms, what they mean, and whether they should be completely separated or inextricably linked). The great part is that you can take advantage of all that research and information. 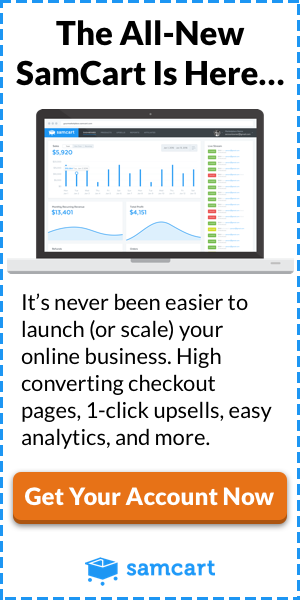 You can use everything SaaS companies have discovered through extensive trial and error, and you can put it to work for your own business, to boost your own sales and improve your company’s bottom line. Here are five crucial growth lessons you can take from some of the best SaaS companies and use in your own businesses—no matter what you do. 1. Get the terminology right. You could have the most amazing widget in the world. Call it a doohickey, however, and no one will ever buy it because no one will ever discover it. David Darmanin of Hotjar saw this firsthand with a client of his that offered video producers and editors a way to get high-quality footage and edit it—but they weren’t using the word “footage” to describe the video they offered. This misalignment, Darmanin explained, was preventing the company from connecting effectively with users. 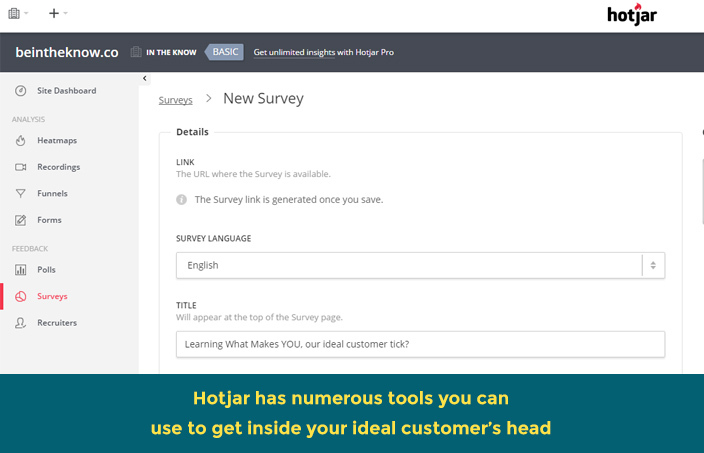 A simple user survey lets them correct the mistake—and get the user base they needed. If the whole world calls your widget a whaddayacallit, then that’s the word you have to use, even if you prefer the term thingamajig. Basically, you need to decide if you want to insist that you are right and all your potential customers are wrong, or if you want to make sales. Learn the language your customers actually use. Not the language you think they use or the language you want them to use or the language you think they should use. Get out there and listen to the way they talk about their pain points and needs, and use that language and terminology to describe your solution and your product so that they can find you and buy what you’re selling. Let your customers put the right words into your mouth and onto your website. This starts by getting to know your ideal customer really, really well—by interviewing actual and potential customers, reading the books, magazines, and blogs they read, watching the tv shows and movies they watch, hanging out where they are, and so on. Find your ideal customer on Facebook, Twitter, and wherever else they go. Much of this research can be done from behind a computer screen, certainly, but at some point, you will want to get out and actually engage with your ideal customer. You want to hear him talk, see him interact with others, and observe what he actually does versus what he wants to do or what he says he does. If you don’t use the right language, it won’t matter how loud you’re shouting, because your ideal customer won’t hear a word you say. 2. Write the content your paying customers want to read. Did you ever notice that the vast majority of the phishing emails you get—you know, the ones from the dethroned princes who are so excited to have found you, a stranger on the Internet, and cannot wait to give you half their fortune in exchange for you helping them with one tiny thing—are absolutely riddled with misspellings and terrible grammar? Well, sure, you’re probably thinking, because the people who are sending those emails are not very smart. In fact, it might surprise you to learn that every error is carefully placed into those emails for a very specific reason: the scammers are looking for the right mark, and the right mark is the person who overlooks all of those errors. The scammers, in essence, have created a phenomenal barrier to entry: the people who reply to them have self-selected for precisely the qualities the scammer is seeking. You don’t want to write content for the masses. 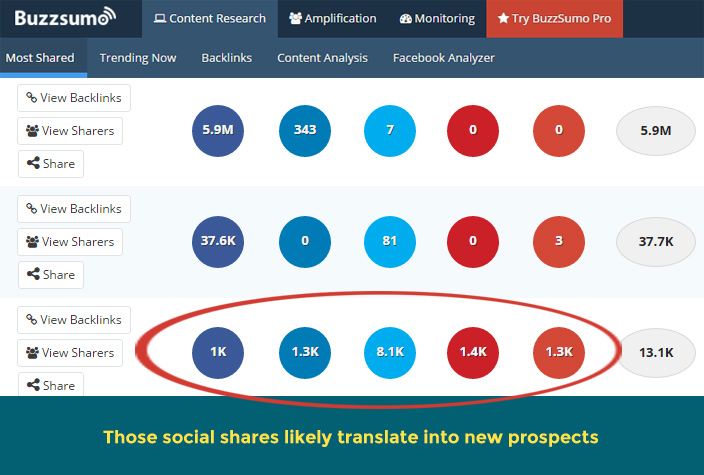 You don’t even necessarily want to write content to generate traffic—and that’s according to Neil Patel, when he was interviewed by Alex Turnbull, CEO and Founder of Groove. When Neil stopped writing for traffic and started producing content that would specifically benefit his ideal paying customer, he got more of the right traffic. Remember, too, that you don’t need a large volume of content to accelerate growth. Instead, you need to focus on the quality of that content. SaaS companies with the best, most valuable and most credible content win over time, because content easily cuts through all the clutter and noise that clog digital channels. That concept of cutting through the digital clutter is precisely what I’ve formed a team and aimed to do with the launching of a product called Pulsemotiv. 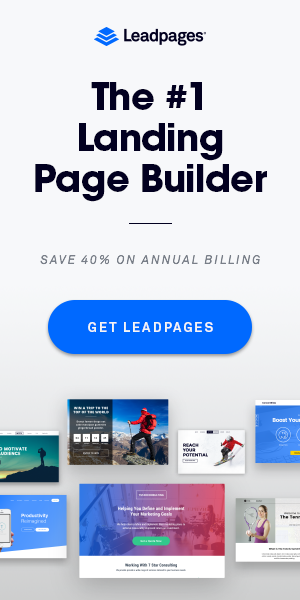 It’s a conversational guidance platform that lets organizations leverage the beautiful authenticity of the human voice to guide website visitors to action. That’s the kind of content that drives results — not massive, inauthentic, lifeless words for the sake of gaming a search engine. If you’re paying writers and spending time creating content based only on search engine reports, you’re not helping yourself. You need to figure out the information your paying customers need to know and invest your time and money into creating that content, instead. Yes, your traffic might actually drop at first. But over time, if you are creating quality content that matters to your ideal customer, you will make more sales. Would you rather have more traffic or more money? 3. Give away a lot of value for free. SaaS companies have built amazing business models on giving away their products for free. It’s called the freemium model. It’s true that you probably can’t build sustainable growth on giving away a physical product for free, but you can still find ways to give your customers an enormous amount of value without asking for anything in return. Again, this goes back to knowing your customer well—not just guessing at what you think your customer wants. Get out there and ask him what he wants, and then find a way to give it to him. Put together a webinar, a detailed guide, an infographic, or something else that provides genuine value to your customers, and then give it to them for free. Yes, it’s totally counter-intuitive. Yes, it works—when it’s done correctly. And that’s the key, right there: what you give away for free must be something that your ideal customer would be willing to pay for. 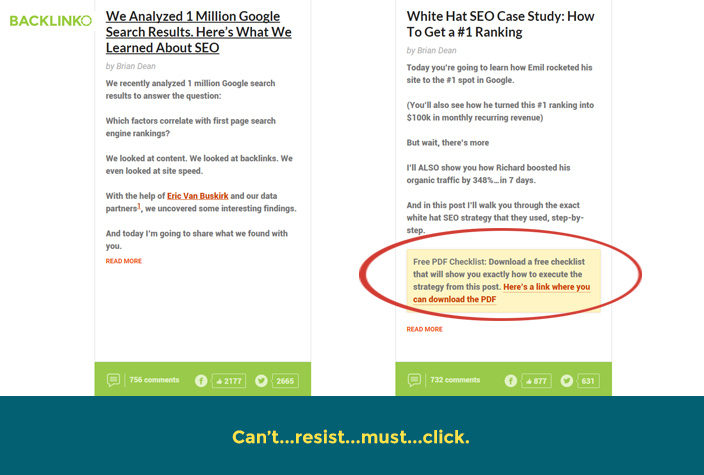 Unless you’re already a big name, you probably won’t find a lot of people rushing to sign up to download a copy the blog post they can already read on your site. But if you take that blog post and turn it into a step-by-step how-to guide that walks users through the process of doing something difficult and gives them real value, you’ll find that people are happy to take it. Brian Dean does this exceptionally well. He frequently gives away premium content that his ideal customer would happily pay for. Getting it for just the cost of an email address is a real bargain. Today, your potential customers are fielding messages left and right. Remember in Minority Report how people got personalized ads targeted directly to their retinas? We’re practically there. You click a link to read an article, and before you even get through the first sentence, there’s a giant pop-up asking for your name and email address. What do you do? You close the box and go on with your life. Because why the heck should you give away your information to someone you haven’t even met yet? Think about how good an offer needs to be before you give someone your email address. Think about the value you look for and then give that value, that level of amazing, to your users. Anything less is insulting and the last thing you want to do is insult your users. 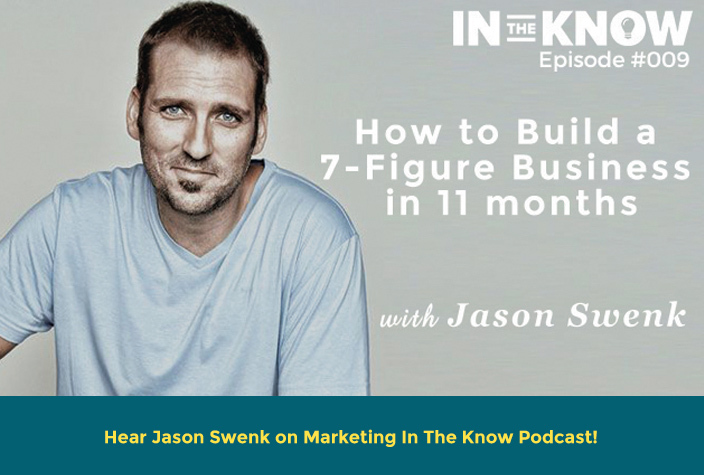 Jason Swenk describes how it’s critical to be highly specific with the value you offer. It should be targeted to a highly specific audience, in exactly the right place. “It’s about knowing your audience and knowing what their biggest problem is,” he says and adds that you talk to these people differently, with very specific language and a very specific message. 4. Forget about lead generation of yesteryear. Lead generation at most companies boils down to creating awareness. It’s about getting your name out there, in front of your potential buyers. If potential customers hear about your product enough times, some percentage of them will buy it, right? SaaS companies figured out early on that plenty of people were happy to sign up for free trials. 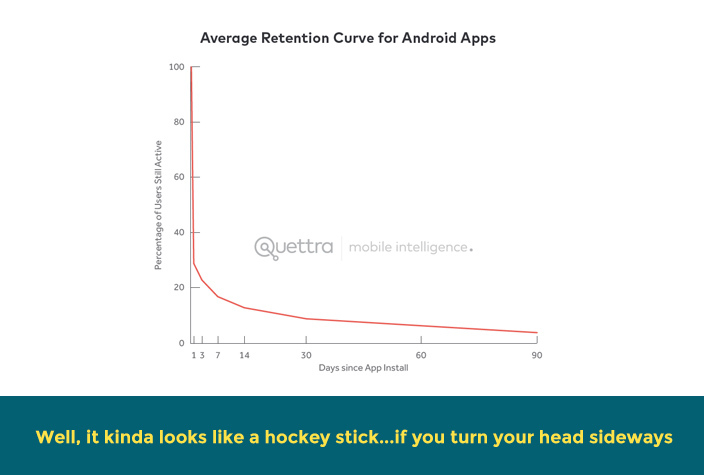 Hockey stick growth figures for free trial signups are awesome and super fun to focus on. Look at all those customers! But the metric that really matters is the number of those people who convert to paying customers at the end of the trial. The average app loses 77% of its DAUs within the first 3 days after the install, based on data collected by Quettra. Those same SaaS companies pretty quickly figured out that they needed to deal with decreasing user abandonment because that’s the metric that could actually translate to money. So they began to shift their focus to creating an engaging buyer experience through a modern marketing funnel. You need to do the same. Sure, lead generation is great. But the real revenues come from retention because that’s your real opportunity for growth. Figure out why users aren’t converting, and you’ll be able to buy a whole hockey team with your profits. Keep watching the “fun” KPI of lead generation, and you’ll just be left flat on your bottom on the ice. By the way, don’t try to make the argument that understanding retention is hard work. Alex Schultz, VP of Growth at Facebook knows that “retention is the single most important thing for growth.” Schultz has a background in physics, so it’s perhaps unsurprising that he used physics to drive home a critical point: In the 1950s, physicist Geoffrey Taylor used high-speed photography to determine the blast radius of an atomic bomb—one of the top secrets in the world at that time. Some time ago, I sat next to the Chief Marketing Officer of a B2C company doing 9 figures in revenue. Impressive, right? But after a couple of in-flight cocktails, my seatmate confided that his business was shrinking, and the CEO planned to slash his ad budget. “It’s the economy,” he told me, with the confidence of a man on the edge of drunkenness. The economy? I’m pretty sure that you can’t blame shrinking sales on the 2014 economy, I thought to myself. Aloud, I politely suggested shifting away from lead generation and working to establish a well-defined buyer journey with integrated customer surveys on his current product lines. I might as well have announced that the plane was now redirecting for Mars because this guy stared at me as if I were speaking fluent Alienese. Without customer engagement and conversation, it’s no wonder his business is failing. 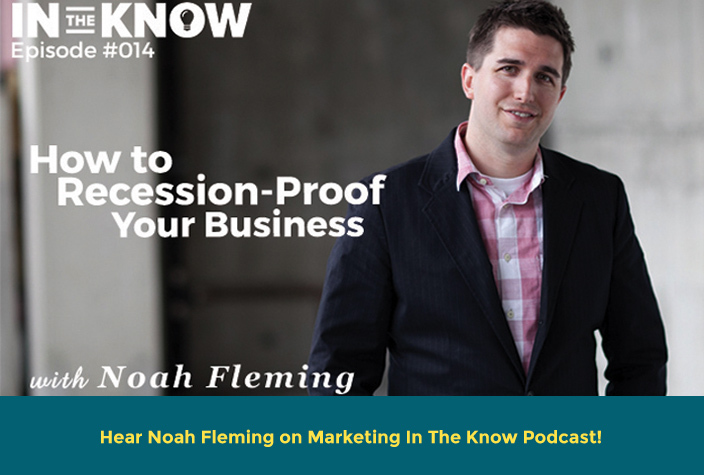 Noah Fleming talks about how it’s easy to show your boss the numbers you’re generating when you’re talking about Facebook likes and Twitter followers. Demonstrating retention and customer loyalty can be harder at first. But, he explains, when companies start to understand that retention is truly a profit center and a way to grow a company,” great things can happen. 5. Focus on data-driven incremental wins. No company ever comes flying out of the gate perfectly. Perfection is a goal, and the journey towards it happens in a series of incremental wins which should—at the end of the day—improve upon the buyer experience which ultimately improve your top line. Before you set out to change an entire process or product line—which could be a team morale killer—focus on generating these small wins which can lead to huge gains. If SaaS companies waited to launch something new until everything was perfect, then SaaS probably wouldn’t be a recognizable term, because no one would ever launch anything. Sure, when you put it like that, everyone nods in understanding. 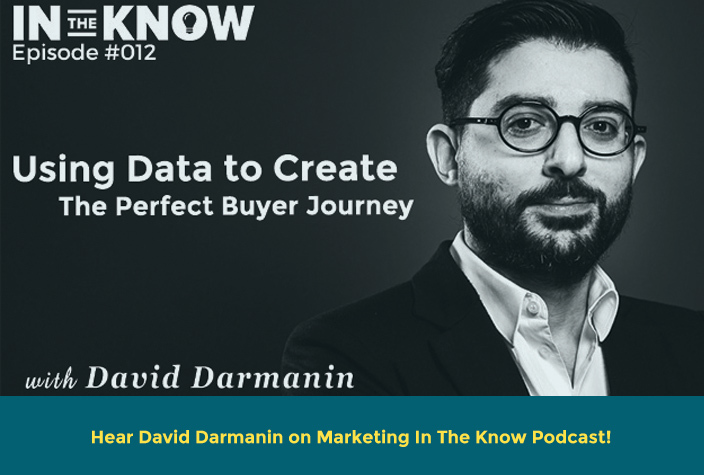 “Yes, of course, you have to just launch at some point.” But stop and think for a moment about those incremental wins and how you can use data science to help predict and perfect the details of your offering. Imagine that you’re happily selling your whaddayacallit. Things are moving along pretty well, the sun is shining, you’ve gone through an adult growth spurt and lost 15 pounds—life is awesome. And then, suddenly, the skies cloud over, you find yourself making back room deals for Girl Scout cookies, and sales? What sales? That’s definitely a scary place to be. But step away from the cookies and see this moment for what it is: an inflection point. This is the moment where you have to improve upon something in order to maintain the momentum. These incremental wins, these iterative improvements in the buyer journey are the small movements on the path to growth that will ultimately lead your company to greater success. On the other hand, if momentum has stalled even after focusing on incremental wins, then maybe you need to make a larger improvement in your product or service or overhaul the processes in your operations or marketing funnel, or change (or build out) your growth team. These five simple lessons have been honed and refined by some of the most profitable SaaS companies in the market today. But this information isn’t only for companies offering software as a service. It’s equally applicable to getting growth in any business—including yours. By applying these lessons to your own growth efforts, you can increase your revenues and grow your own business, regardless of your industry. It’s important to remember, however, that if you’re not a SaaS business, even if you learn every lesson here by heart and implement each one, you still won’t be a SaaS business. And that means, among other things, that you probably won’t concern yourself with viral growth that SaaS companies can create through social networks and referral programs. 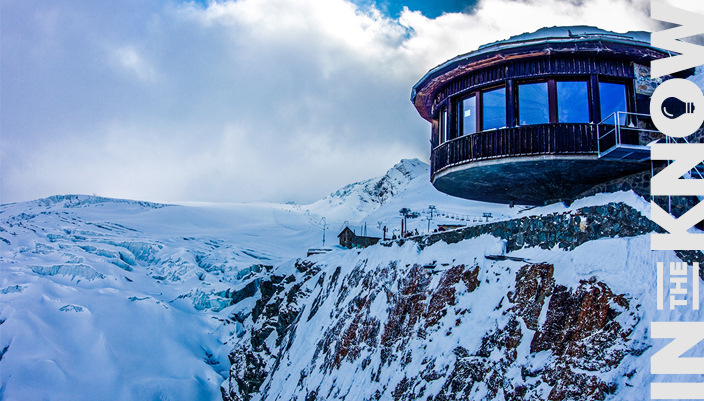 What you can build is steady, sustainable growth—which can make your company as timeless as the amazing mountains in the Saas Valley. I want to add my thoughts in it. Growth always starts with 3R – Right thing for Right people at the Right place, if anyone is missing this then definitely they have to rethink. What I personally feel is that doing for right people with content marketing is the best way for any business to get success whether it is a SaaS company or any other. Thanks for the great share and much-appreciated content. I agree with all your points but what I can say is including the 3R which Jacob have mentioned with 3I then there will be a great business growth with no distractions in it. 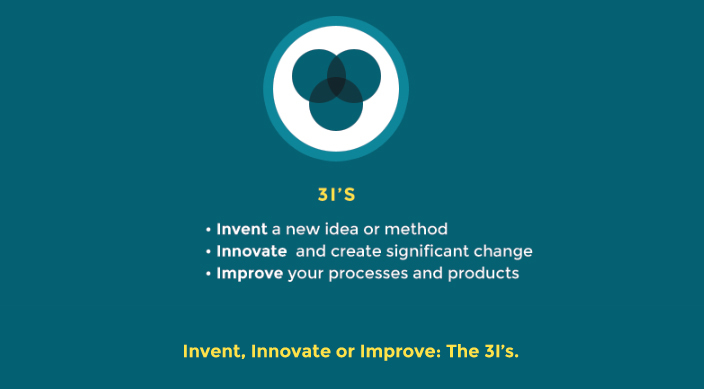 What you think the combination of 3R and 3I will work together?